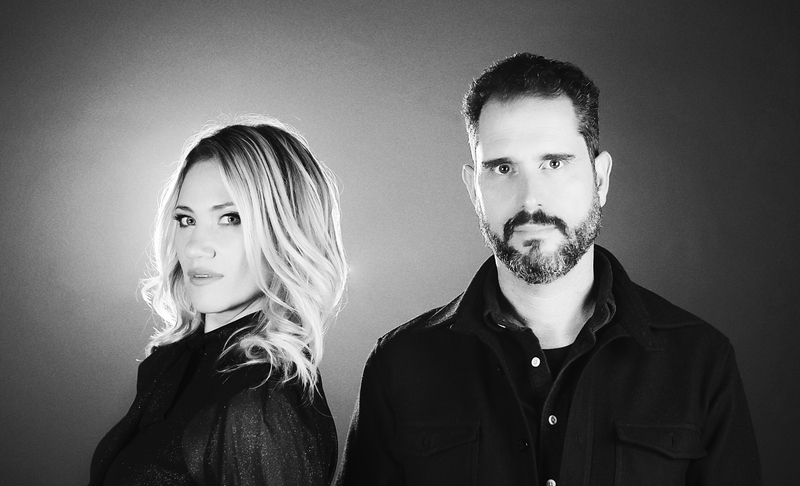 The Guitar Sanctuary is proud to present a special evening with the Charlie Hunter and Lucy Woodward on Thursday July 25th at 8pm (doors open at 7) at The Sanctuary Music & Events Center. 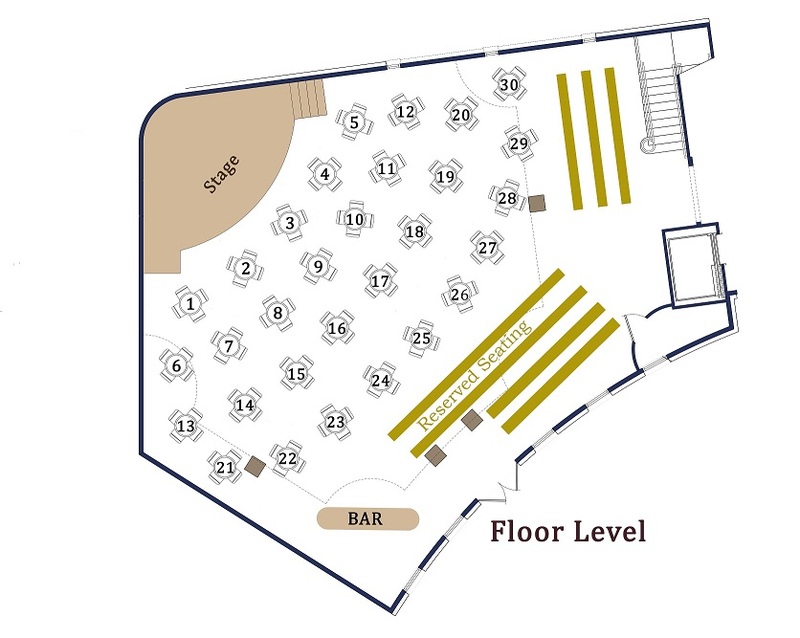 They will be performing 2 sets beginning at 8pm with a short intermission. An exhilarating blast of blues, soul and funk, Music!Music!Music! 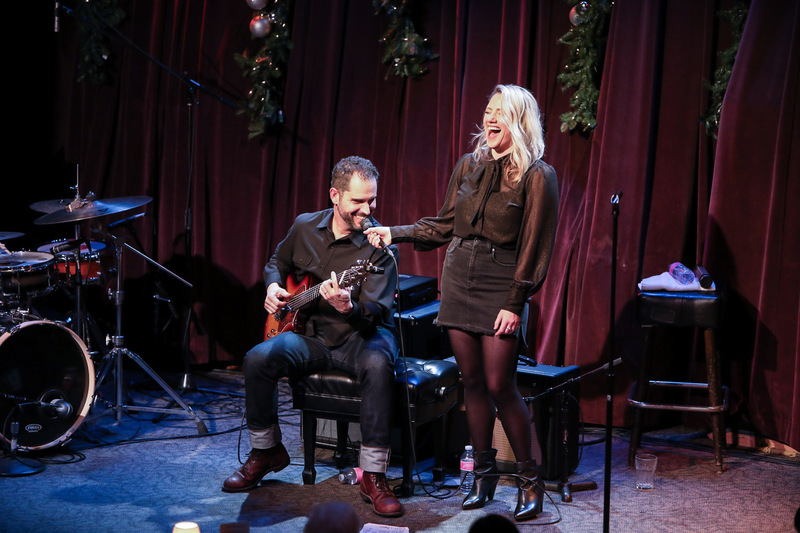 marks the recorded debut of the musical partnership between guitarist Charlie Hunter and vocalist Lucy Woodward. The duo first performed together in January 2018, when Woodward — fresh off supporting her fourth solo album, 2016’s Til They Bang on the Door — joined forces with Hunter as a lastminute fill-in on a tour he’d originally booked with Mexican singer-songwriter Silvana Estrada (whose visa application had been denied by the U.S. Department of Homeland Security). Bonded by their shared love of blues, Hunter and Woodward quickly constructed a setlist of favorite songs and hit the road. Within less than a week of playing shows together, they realized that they’d hit upon something very special, indeed. Recorded in November 2018 at Stephen Lee Price’s studio in High Point, NC, with longtime Hunter collaborator Derrek Phillips on the drums, Music!Music!Music! features eleven radically reworked covers of songs by artists ranging from Blind Willie Johnson and Bessie Smith to Nina Simone and Terence Trent D’Arby. Soulful, spacious and deliciously in the pocket, Music!Music!Music! showcases the dazzling interplay between Hunter’s funky guitar and Woodward’s powerful voice, while also reflecting the spontaneity and good vibes of the duo’s live performances. Charlie Hunter (born May 23, 1967) is an American guitarist, composer, and bandleader. First coming to prominence in the early 1990s, Hunter plays custom-made seven- and eight-string guitars on which he simultaneously plays bass lines, chords, and melodies. Critic Sean Westergaard described Hunter's technique as "mind-boggling...he's an agile improviser with an ear for great tone, and always has excellent players alongside him in order to make great music, not to show off." Hunter's technique is rooted in the styles of jazz guitarists Joe Pass and Tuck Andress, two of his biggest influences, who blended bass notes with melody in a way that created the illusion of two guitars. A native of Rhode Island, Hunter was around guitars at an early age because his mother repaired them for a living.